Cute! 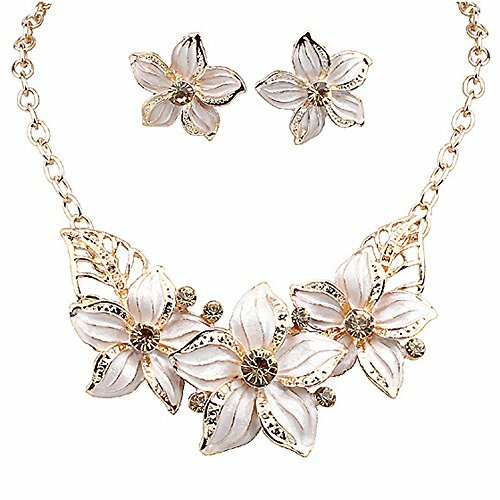 Crystal White Flower Necklace and Earrings $3.99 SHIPPED! Luxury in design, fashionable in style. Adorned with shiny rhinestone, shiny golden alloy. This jewelry set is sure to become fixture in your jewelry box.